The Android Wear-powered ZenWatch from ASUS, detailed at this year’s MWC in Barcelona, is hitting US shores on November 9, for the price of $199. ASUS’ first step into the Google wearable game seems to be a good one, with a great price, coupled with great design and good specifications. The ZenWatch features a 1.63-inch AMOLED display (320×320) with curved Corning Gorilla Glass 3 protection, 1.2GHz Snapdragon 400 processor, 512MB RAM, 4GB storage, 1.4Wh battery, IP55 water resistance, Bluetooth 4.0, and Android Wear. The device comes with a brown leather strap that accents the silver and rose gold layering of the main body. 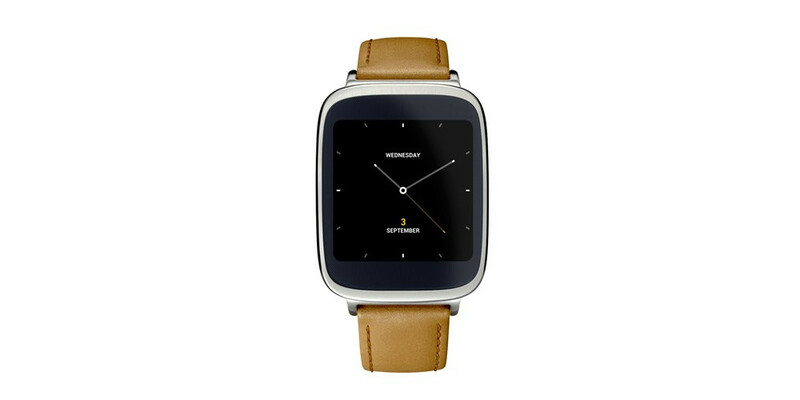 To start, the ZenWatch will be available at Best Buy retail locations for $199, followed later by Google Play.